14 Trading Strategies using the Bands. Identifying Trend Reversals using the Bands. Using the Bandwidth for Trading. Using %B for Trading – Trend Identification & Overbought & Oversold. 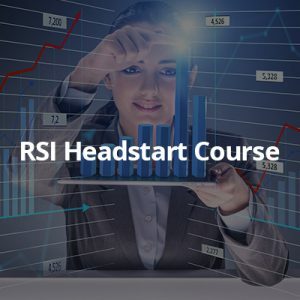 This particular course deals with introducing the various basic terms and concepts of Bollinger bands indicator and using the same for your own profitability. 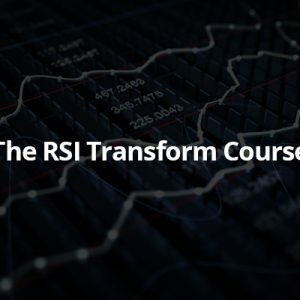 As the name suggests, in this course one will be taught how to measure the market’s volatility with proper usage of Bollinger Bands. Unlike other Indicators like RSI etc, Bollinger bands do not conclude any number by which we can check the overbought or oversold conditions of the market. Instead, Bollinger bands are three lines (bands); one being the middle base, while the other two being the standard deviations up and down. The course aims to make its learners aware of this band patterns and the critical points of such bands, which can turn out to be a game changer for the trader. The course also aims to enable its learners to analyze Bollinger bands indicators, at the wee hours when the market is trending. Learners are introduced to “Bollinger Squeeze” for such situations. 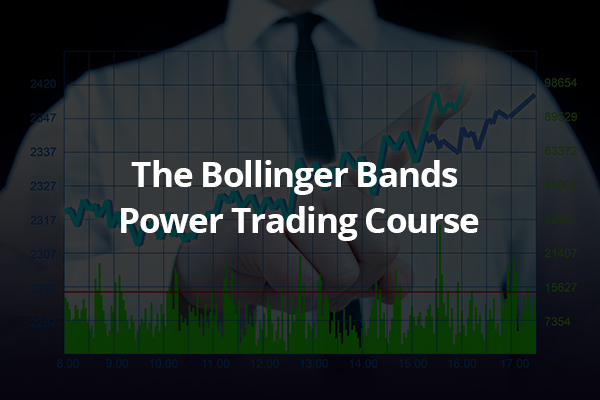 The beginners’ course of Bollinger bands acts as a foundation for a clear understanding of future benefits and limitations of trading using this indicator, amongst all other indicators so as to gain the maximum profitability. We have provision for, especially dedicated time slot for open question-answer sessions, where the learner can ask and discuss all their queries and doubts about this Bollinger bands indicator trading rules and strategies with the industry experts. Get in touch with our representative at ProRSI to book your seat at the soonest.